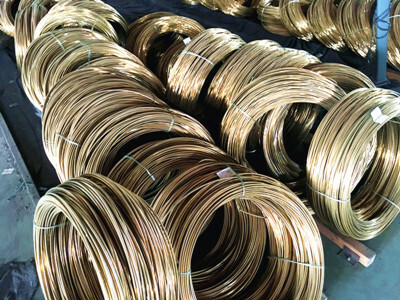 Common brass is widely used, such as water tank, for drainage pipes, medals, bellows, snake tube, condenser, shell and a variety of complex shapes of red products, such as hardware. With the increase in zinc content from H63 to H59, they are well subjected to thermal processing, and more for mechanical and electrical parts, stamping parts and musical instruments. The existing equipment including 8 injection molding machine, 16 electric furnaces,2 Copper Wire drawing machines and so on. 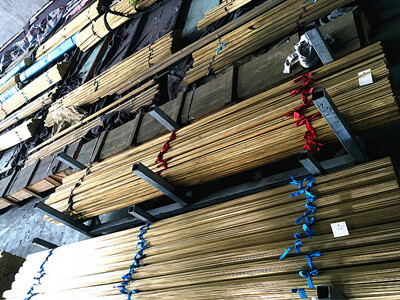 Our company is very keen on protecting the environment, so the company are equipped with 3 smelting furnace degusting equipment and a sewage-treatment facility. In terms of quality testing, We have the Spectrometer OBLF (from Germany. ) 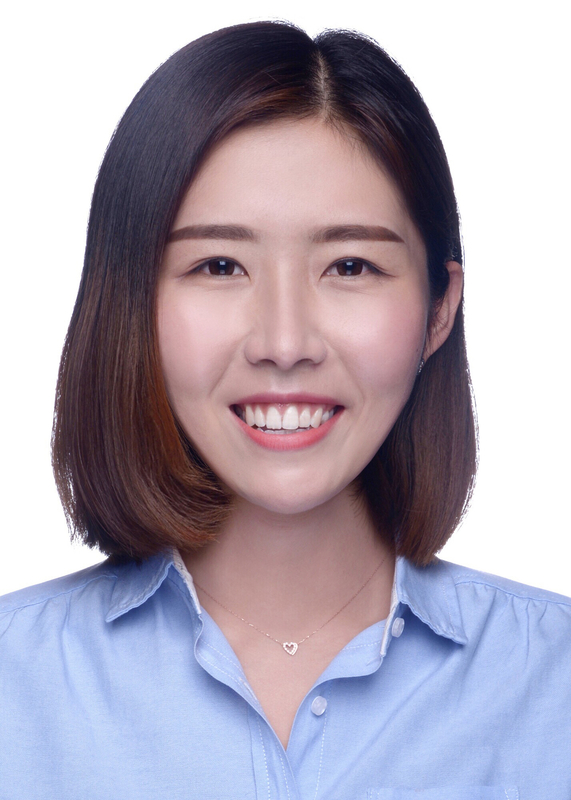 and 3 high-tech intelligent assay apparatus, which ensures the raw and furnace material elements testing, and the precision of machining products. The company in 2001 has passed the IS09001; and takes this as an opportunity to carry out the implementation carefully, complete control of product quality to satisfy customers. 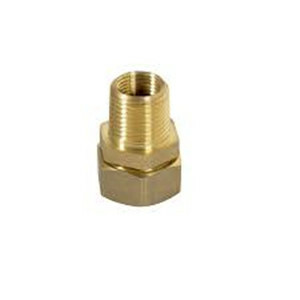 Looking for ideal Brass Flare Fitting Dimensions Manufacturer & supplier ? We have a wide selection at great prices to help you get creative. 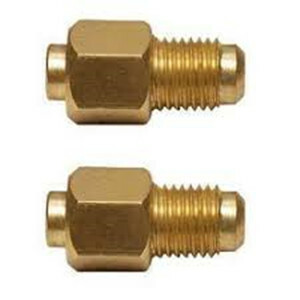 All the Brass Barbed Hose Fitting Dimensions are quality guaranteed. 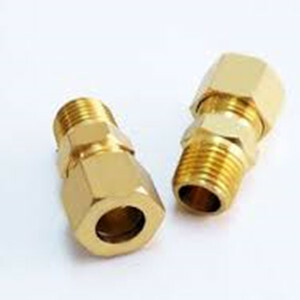 We are China Origin Factory of Threaded Brass Pipe Fitting Dimensions. If you have any question, please feel free to contact us. 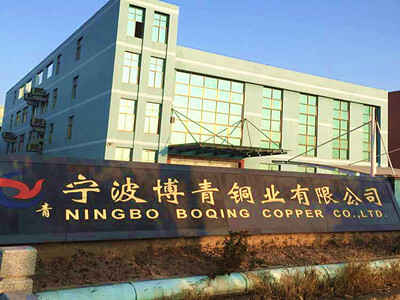 Copyright © 2019 NINGBO QINGQI METAL PRODUCTS CO, LTD All rights reserved.